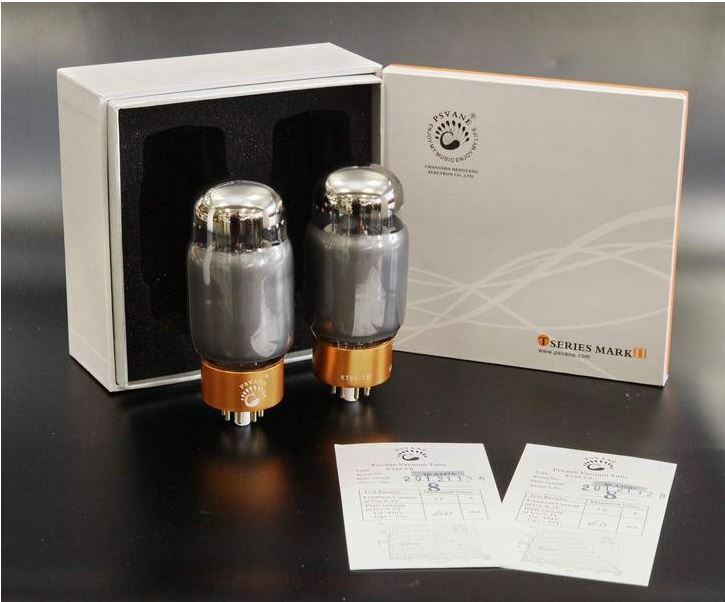 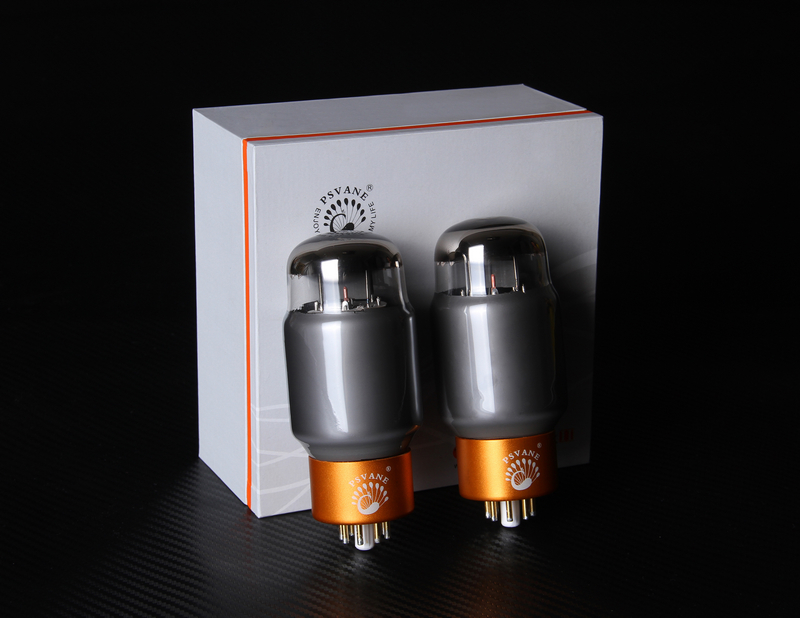 Factory matched pair - 2 tubes. 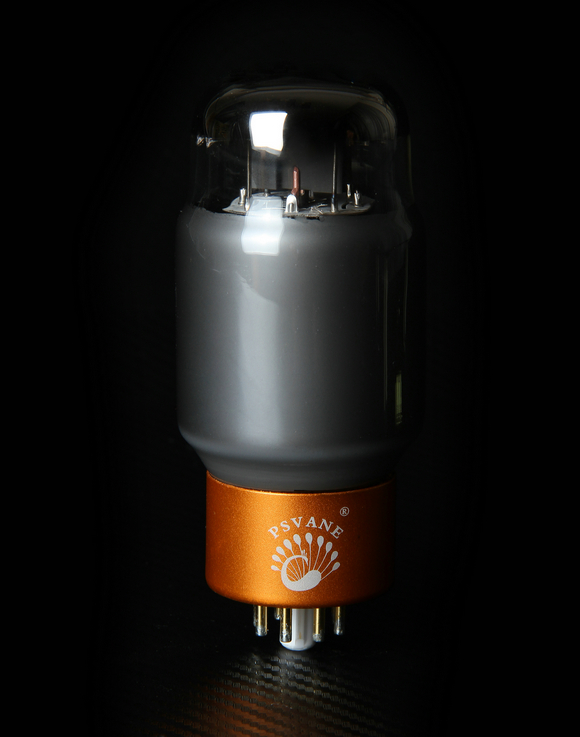 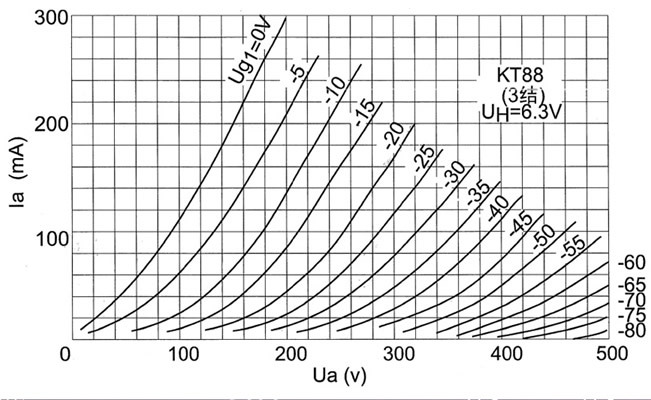 KT88-TII is a beam power tetreode, its anode limited dissipation power is 42W. 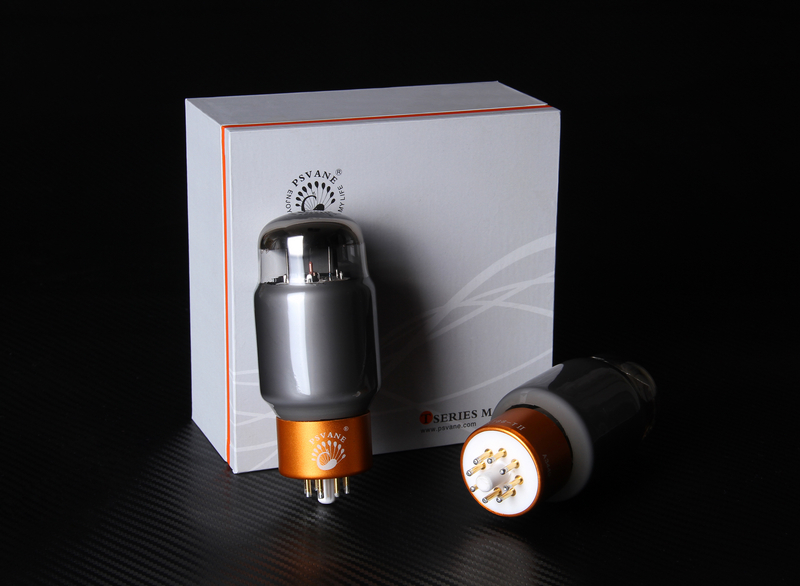 In the audio amplifier, the power can be 100W when it is used as push-pull class AB1 with double tubes, it can also be used in electronic voltage regulator circuit. 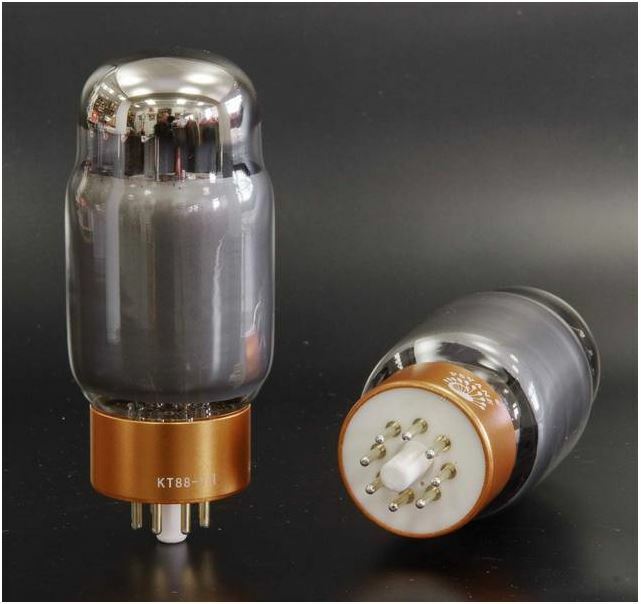 KT88-TII is similar with CV5220 and 6550,they can be replaced by each other.